Experience unparalleled satisfaction with the 7-time consecutive "Best Anti-Aging Skin Care System" by NewBeauty Magazine. 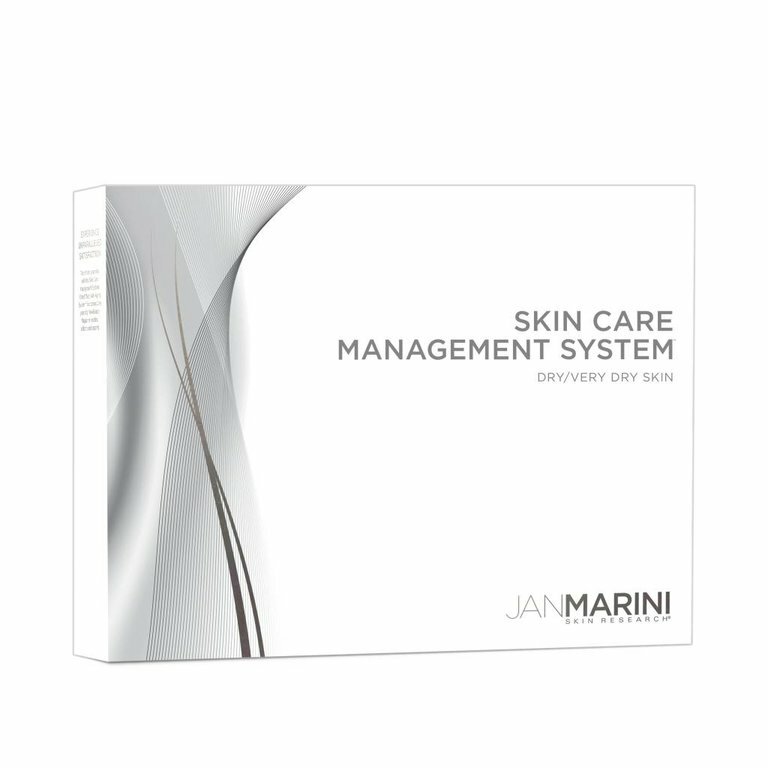 Key technologies work synergistically to provide maximum results across multiple skin concerns. 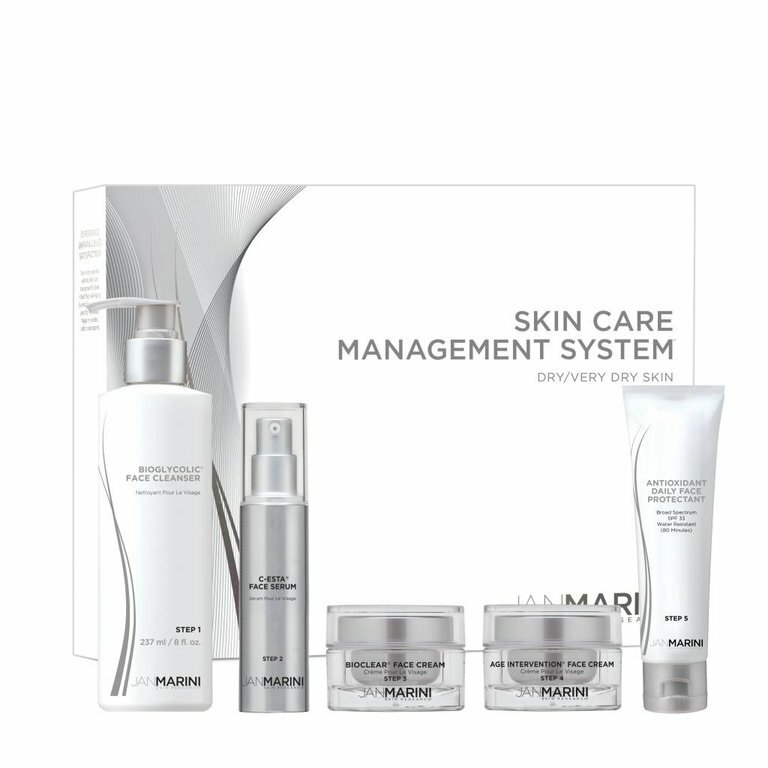 This comprehensive system incorporates Vitamin C, peptides, growth factors, AHA and BHA exfoliators, hydrators and sunscreen to deliver rapid improvement in the appearance of fine lines & wrinkles, uneven texture and, lack of firmness, sensitivity, imperfections and hyperpigmentation. BIOGLYCOLIC FACE CLEANSER: Our most popular daily cleanser gently cleans and exfoliates the skin. C-ESTA SERUM: Lift, firm and tighten the appearance of facial contours with this exceptional, antioxidant cocktail featuring Vitamin C and DMAE for powerful free-radical protection. BIOCLEAR FACE CREAM: All's clear with Bioclear! A powerful combination of glycolic, salicylic and azelaic acid provide a broad-range of benefits for dramatically smoother, clearer, more luminous looking skin. AGE INTERVENTION FACE CREAM: A patented formula with intense hydration recommended for women showing the visible signs of aging skin. ANTIOXIDANT DAILY FACE PROTECTANT SPF 30: The ultimate in wearability! This fan favorite combines water-resistant, broad-spectrum UVA and UVB protection with oil control and advanced hydration for the skin.